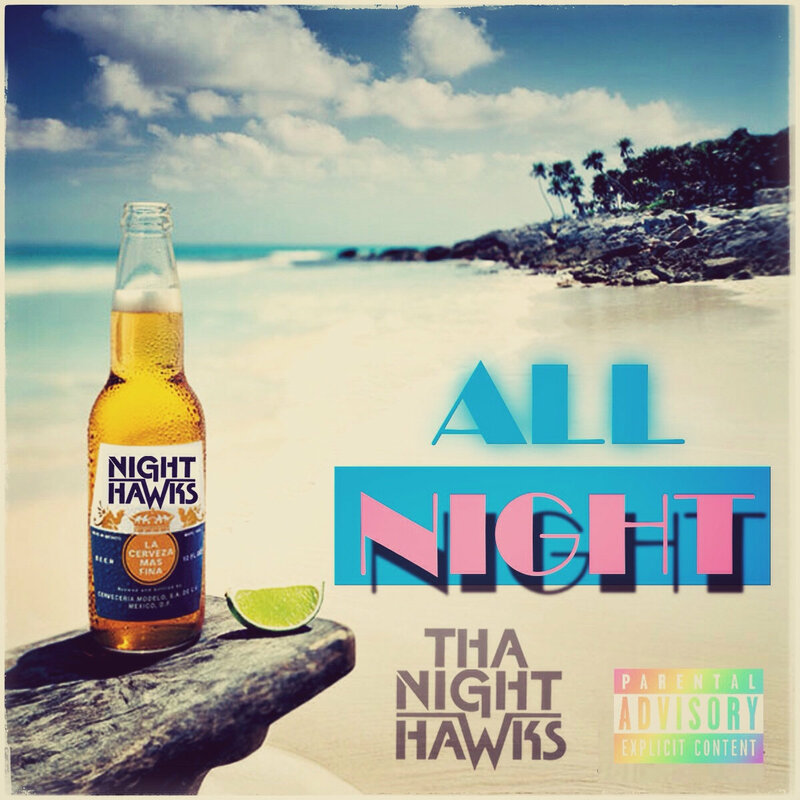 Tha Night Hawks are a HipHop collective coming out of Charlotte, NC. The group consists of Charles Herron, Vinny Knuckles & DJ Wizdom. This single is of their new joint which will be announced soon. Make sure you keep an eye out for this trio, it looks like the cycle of great HipHop is coming back around. No more "Bling, Bling", well at least for another 20 years.